Do you like audio books? 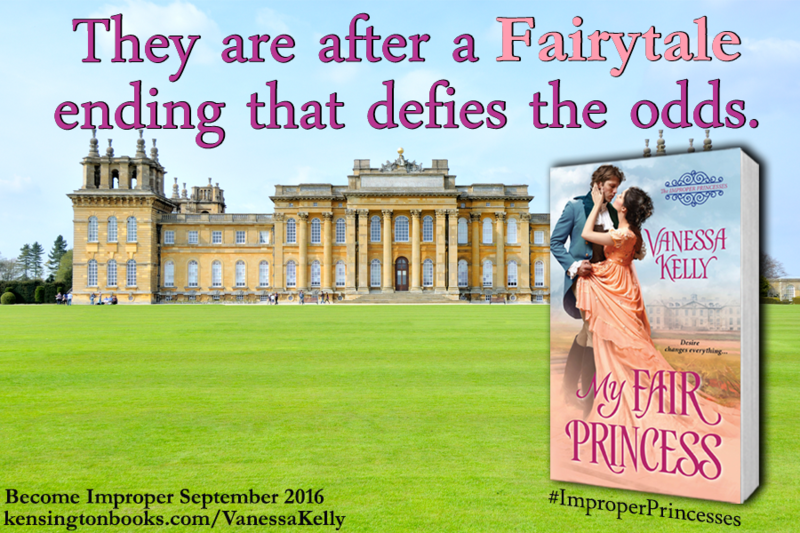 If you’re on facebook, I’m giving away a brand new audio book copy of MY FAIR PRINCESS, which is my latest release and the first in The Improper Princesses Series. Just click here to enter. And speaking of my new series…have you seen the cover for book 2? Isn’t it gorgeous? 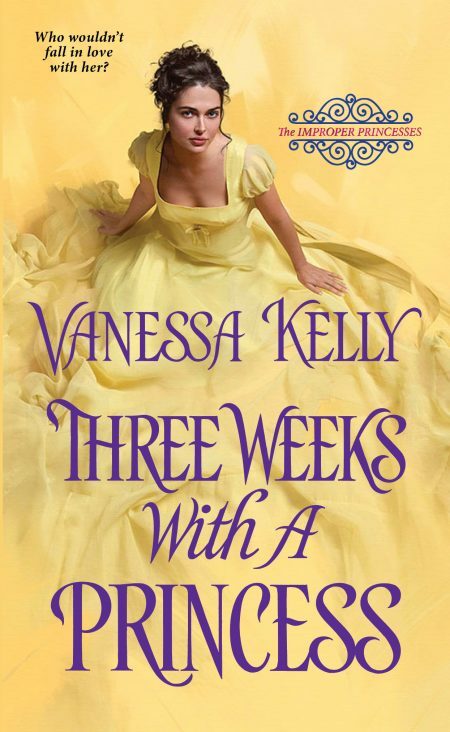 THREE WEEKS WITH A PRINCESS will be out in June 2017. You can read an excerpt and find more info on the Book Page.